Make Your Hair Salon Look Professional! Hair salon is a place visited by us for many different reasons. Of course, the most important one is the fact that we simply want to take care of our hairstyle, so it can be trendy and flattering for our beauty. However, many people also think that time spend in a hair salon is a perfect way to relax and treat ourselves to an incredibly enjoyable treatments. That is why, if you decide to start your own hair salon, you need to remember that besides perfect skills, you also need to equip and decorate it in a proper way. It simply have to look both professional and cosy at the same time. And to accomplish that you will need to make some good choices considering the hairdressing furniture. It is not a surprise that people trying to start their own businesses want to spend as little money as possible. The professional equipment dedicated to hair salons is usually quite expensive, so it is understandable that we try to find the cheapest option available. But before making the final decision we should consider whether such purchase will be really financially rewarding at the end. First of all, if you buy the equipment from the producer which is not very well-known in the business you cannot be sure if he offers high-quality products. Of course, you may always check whether the opinions about certain hairdressing furniture are good. But if there are not any, you will be risking purchasing a faulty equipment. And if it turns out that after a short time it break, you will have to spend money on new one. So in the end, it won't save you much money. As it has already been mentioned above, the quality of the hairdressing furniture is extremely important. It is not only a good investment, but it also usually makes hairdresser's job much easier. Not to mention the comfort that our clients will definitely appreciate. That is why, despite the fact that high-quality hairdressing furniture may cost more, it is a good idea to purchase them from recognized producer. 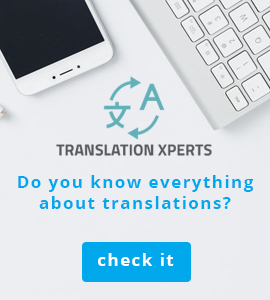 Thanks to that, you will have no doubts about their quality. All the hairdressing furniture you buy, need to be professional, but they also should match the style of each other and the design of the whole place. They have to look elegant and trendy, and at the same time they must be functional and really comfortable. That way, not only you and your employees will be satisfied with them, but most importantly your clients. 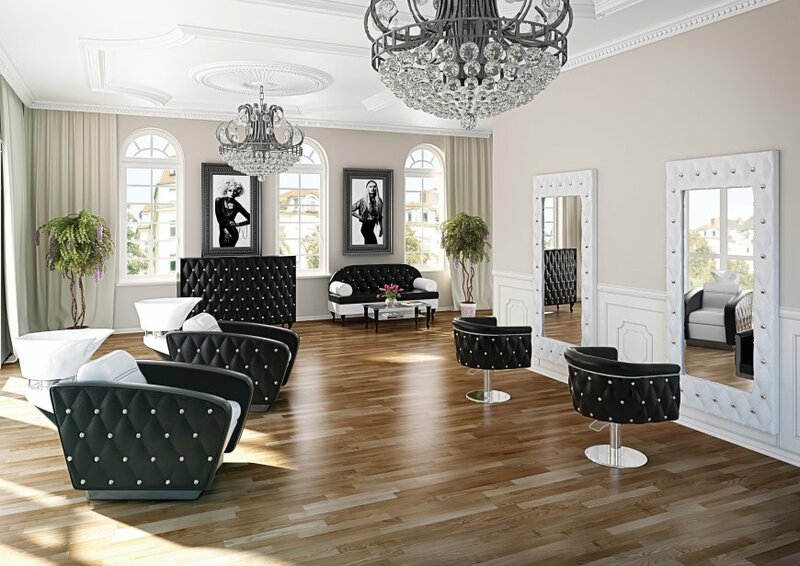 What kind of hairdressing furniture you need? First of all, styling chairs and styling units, which are essential in every hair salon. You can also consider buying hairdressing stools if you use them while working on your clients' hair. Trolleys are also quite useful, as you may keep all the necessary tools and cosmetics at hand. The functional and really comfortable backwash units, which let your clients to rest their back and neck properly, is another must-have. And don't forget about furnishing the waiting area, as this is a place where the clients start their visit at your hair salon. The first impression really matters in this situation, so make sure that you will properly design and furnish that part too.